As I review the 30+ episodes of season #6 I have realized how much we accomplished with the new format. We've exposed some of the shadiest of promoters, outed real trash in the wrestling industry, interviewed around a dozen professional wrestlers, had some really good and productive conversations with event owners, and so much more. 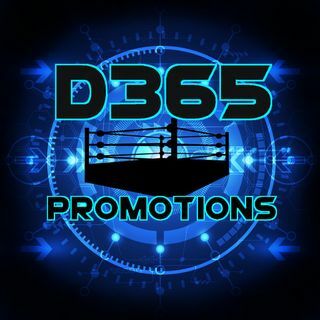 As a promotional company, we brought in around 30 guests across 15 different venues (companies), worked with 6 different wrestling companies, and expanded our ... See More reach. It's going to be a fun show today as we recap all of this. We will also have a ten bell salute to all that have fallen in the world of wrestling in 2018. You never who will call in, and you never who we'll call to wish them a Merry Christmas & Happy New Year!! We will also cover what 2019 is looking like as we have already added guests for the first 4 months of the year!